Your one stop shop for all your roll form system dies. 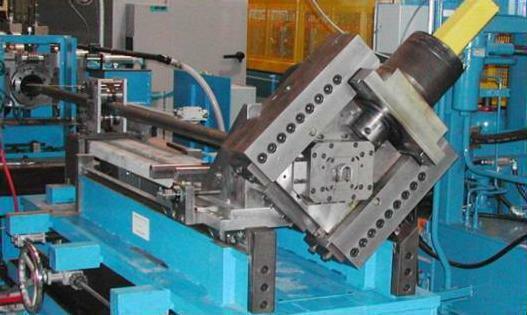 First Place Mfg also offers fixtures, rafts and roll tooling for your existing roll form systems. 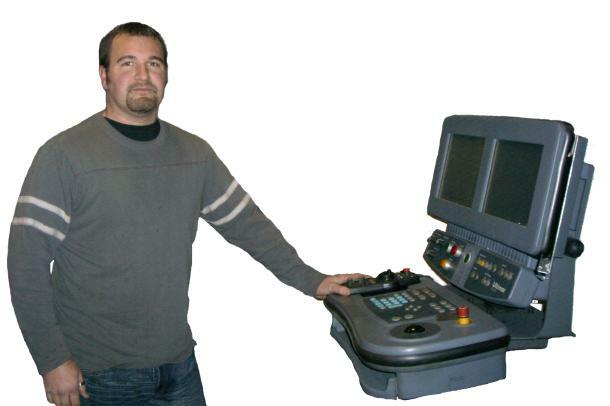 We also offer turnkey solutions by partnering with some of the industry’s best machine builders. Erik Sportell founded First Place Mfg in 1999 with a basic belief that if he designed quality tools and backed them with the best warranty in the industry he would succeed. It sounds simple but there’s not many suppliers that stand behind their products like First Place Mfg. In line flying cut-off dies found on most roll form systems are often unique to the application. Since the beginning First Place Mfg. has specialized in flying dies and now our experience can help you meet your needs.